Watermelon has and always will be a summer favourite. Theres something so blissful about biting into a juicy wedge under the summer sun. 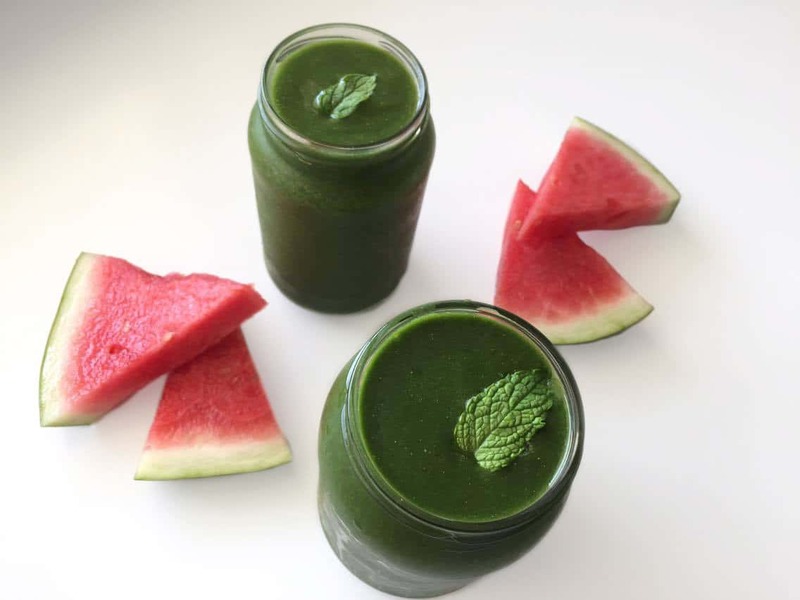 We’ve created a watermelon, ginger and mint detox cooler to quench your thirst and keep your taste buds dancing! 1. Whiz up all ingredient in a high speed blender. 2. Pour into two glasses and serve. Thank you to Anika for this recipe!